There are several benefits of a Indian Cheap Dedicated Hosting Server; you can have full control over the dedicated server, and you can select different components of the server such as storage, memory and operating system. First and foremost, server resources are not shared, and then you get enhanced performance and best security, a unique IP address, flexibility of customizing the server and hassle-free maintenance. 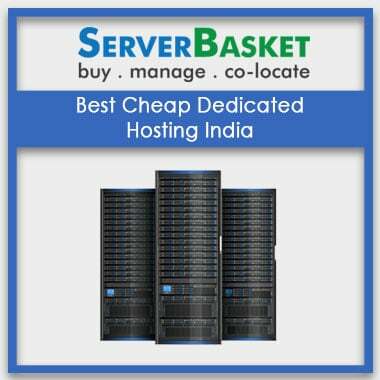 Server Basket is providing you with a wide range of Indian Cheap Dedicated Hosting server plans. We have various plans for small and medium enterprises and mainly for start-ups. 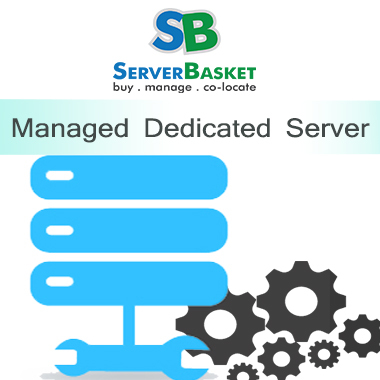 We have listed different dedicated server plans below; please visit the plans to select the best suitable one. All our server plans are customizable and upgradable. 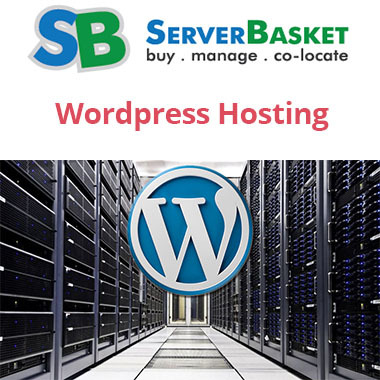 We at Server Basket are offering you with a wide range of Indian Cheap Dedicated Hosting plans; Windows/Linux for the best online price compared to any other online store in the market. Have a look at our list of plans and pick the best one suitable for your business and pay only for what you use. We can guarantee you that you will not find a better price for the service we provide. We have dedicated servers of windows as well as Linux. Choose the server according to your preference and requirement. We will install any operating system of your choice from the various Windows/Linux OS platforms such as Ubuntu, Debian, OpenSUSE, Fedora, CentOS, Linux Mint, Mandriva, etc. and Windows Server 2016, Windows Server 2012 R2, Windows Server 2012, Windows Server 2008 R2, Windows Server 2008, etc. 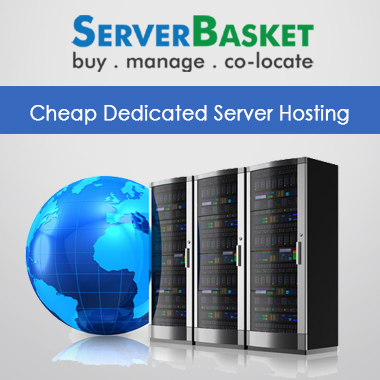 Server Basket has high ethics, and we allot you dedicated resources that are not shared by any other client be it storage, RAM, CPU, bandwidth, etc. You can increase or decrease and use the resources according to the needs of your business and be assured that resources allocated to your account will be used only by you. 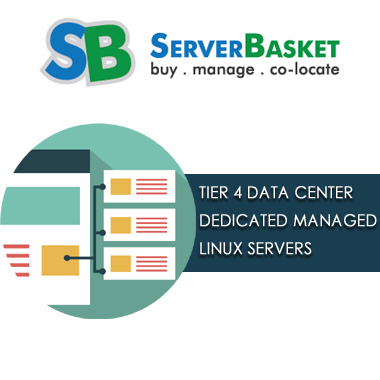 Server Basket is highly concerned about your dedicated server, and therefore we host it in tier 4 datacenter that is in your nearby location. Our data centers are designed for reliability, security and continuous availability. It is constructed with fully multiple active power, cooling paths and redundant infrastructure giving an average uptime of 99.995%. Operational sustainability is an essential factor, and it also determines your website’s availability, and the tier 4 datacenters ensure proper operational management. We empower your Indian dedicated server with the most reliable security features such as an advanced firewall, anti-viruses, anti-malware, etc. We will also provide 24/7 server monitoring, do backups on a regular basis and update the system/ software as soon as the update has occurred. 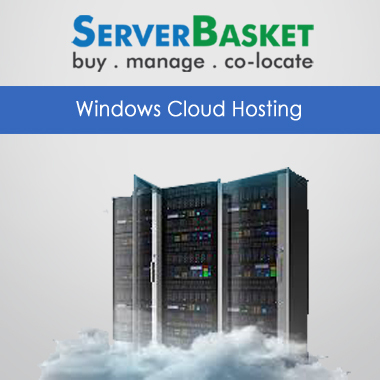 Server Basket is proud to provide 24/7 support services. Our support team are well qualified and certified who can resolve any issues or queries related to dedicated server hosting. You can reach us via live chat, phone call or emails. Some of our support services include server installation, OS installation, backups, server management related issues, security issues, etc.